This sumptuous Prismatic Eye Shadow creates a seriously intense colour pigment and a show-stopping shimmer for statement eyes in an instant. The formula is super lightweight and effortlessly blend-able, allowing you to create numerous gorgeous eye looks – whether it’s to add some daytime allure or a dazzling evening stare. There are numerous stunning shades to choose from, which you can use alone or combine for a statement smoky eye. 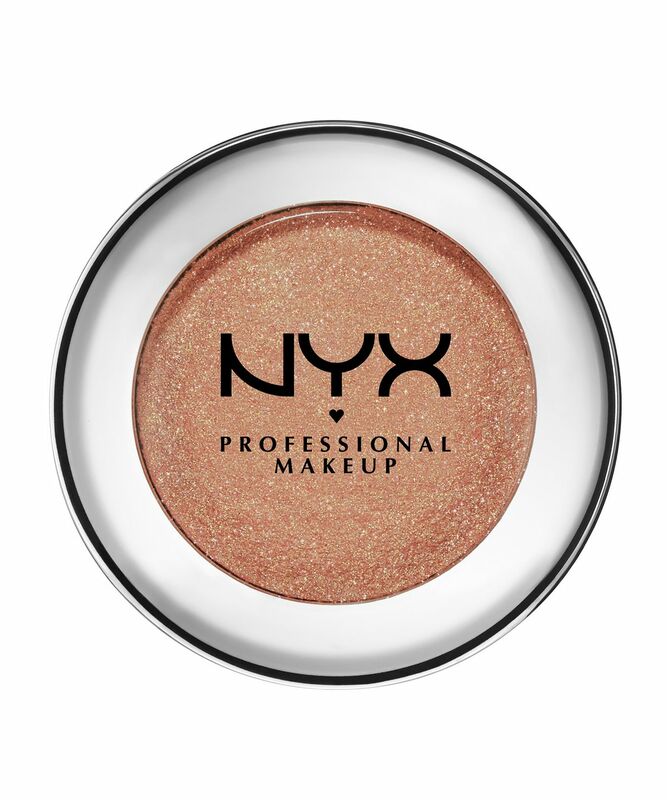 For sparkling eyes in an instant, this eyeshadow is your fast-track to a seriously out-there stare. It’s available in a kaleidoscope of hues so you can go as bold and bright as you want, from the deep copper ‘Liquid Gold’, to the aquatic green ‘Mermaid’ and pinky-bronze ‘Rose Dust’; while the metallic brown ‘Bedroom Eyes’ and rusty orange ‘Fireball’ will complement a tan beautifully. 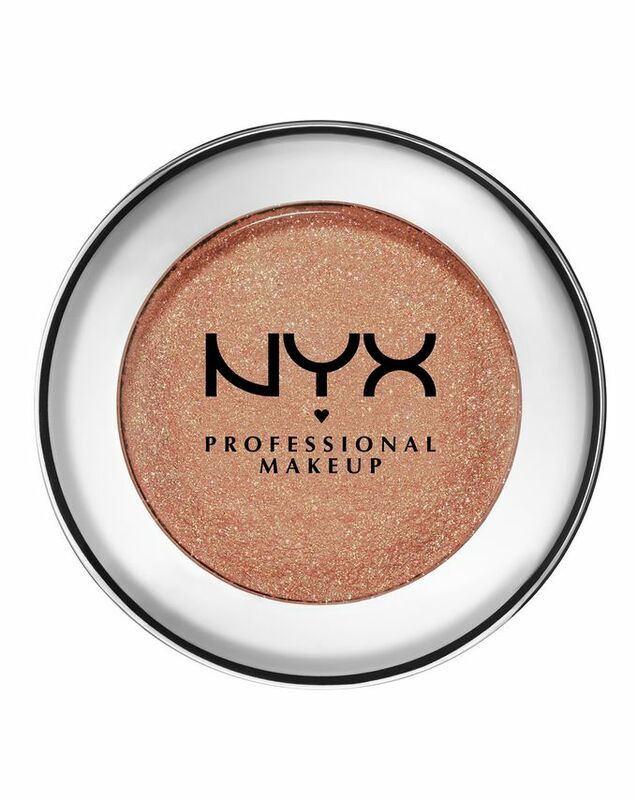 These luminous shadows can be applied with any powder eye shadow brush or sponge tip applicator.